This site is dedicated to the exploration of books, creative writing, book arts and other forms of expression…as well as the many, many ways ideas pop into our brains. 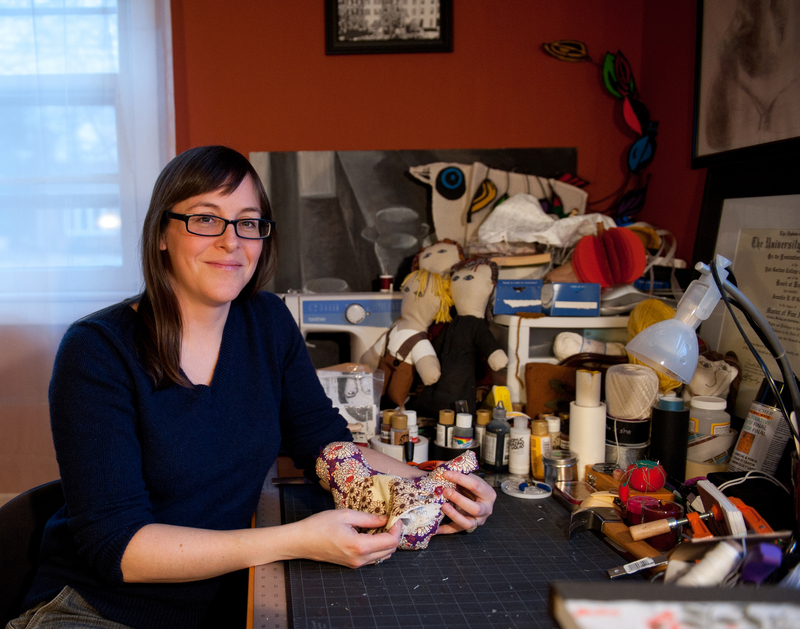 A native of the Eastern Shore, Jenny O’Grady writes and makes book sculptures in Baltimore. She is editor of UMBC Magazine. She taught book arts and electronic publishing as an adjunct professor in the University of Baltimore’s Creative Writing and Publishing Arts MFA program (2008-2012), where she earned her MFA in 2006. Previously, she worked as a community newspaper reporter, following in the footsteps of her mother, and also at a culinary school. 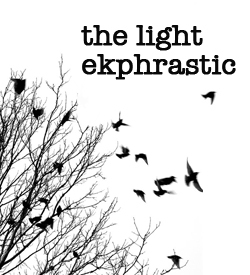 She is editor of a quarterly ekphrasis journal called The Light Ekphrastic. Since its inaugural issue in February 2010, TLE has paired writers and visual artists from all over the world to create new works online. See Jenny’s professional writing work here. Contact Jenny at kineticprose [at] gmail [dot] com.